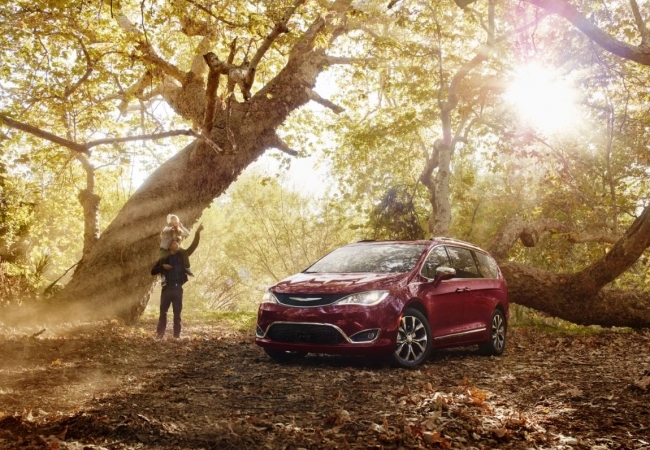 Find a new Chrysler Pacifica at your local Hazlet, NJ Chrysler dealership. 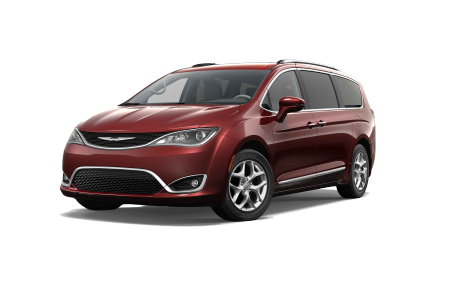 View NEW Chrysler Pacifica InventoryLooking for a USED Chrysler Pacifica? Overview Contemporary in design and built for a modern lifestyle, the Chrysler Pacifica truly is the minivan reinvented, and it's more than ready to hop off the lot at Buhler Chrysler Jeep Dodge Ram in Hazlet, New Jersey. Featuring Best-in-Class cargo volume, the Chrysler Pacifica can hold up to eight people, leaving plenty of room of the whole family. Stow N' Go Seating and Storage allows for up to 243 seating configurations, and the possibility to completely fold down the second and third rows of seats for even more space. The Chrysler Pacifica is loaded with safety features, too, like Forward Collision Warning Plus and 360-degree Surround View Camera to protect your most important cargo: your family. Why Us? Our trustworthy automotive sales and car financing staff at Buhler Chrysler Jeep Dodge Ram in Hazlet, NJ is prepared to do what it takes to make your car-buying experience easier and more transparent than anything you've experienced in the past. We want you to actually enjoy it. After all, buying a car can be tough, so we're here to help. Take your time exploring our new and used inventory online, take a look at our featured vehicle specials, and even apply for vehicle financing. Come visit our car dealership and hop in the Chrysler Pacifica for a test drive. The automotive technicians at Buhler Chrysler Jeep Dodge Ram are certified and ready to provide exceptional service to get your Chrysler Pacifica back on the road quickly, safely, and efficiently. Be it an oil change or a transmission repair, we're dedicated to genuine customer service for all drivers. 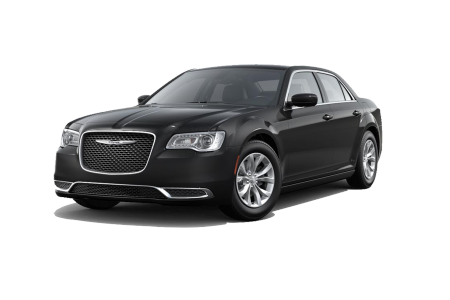 When you find yourself in need of auto service you can trust, come visit the professionals at Buhler Chrysler Jeep Dodge Ram in Hazlet, NJ and we'll be sure to fix you up right.